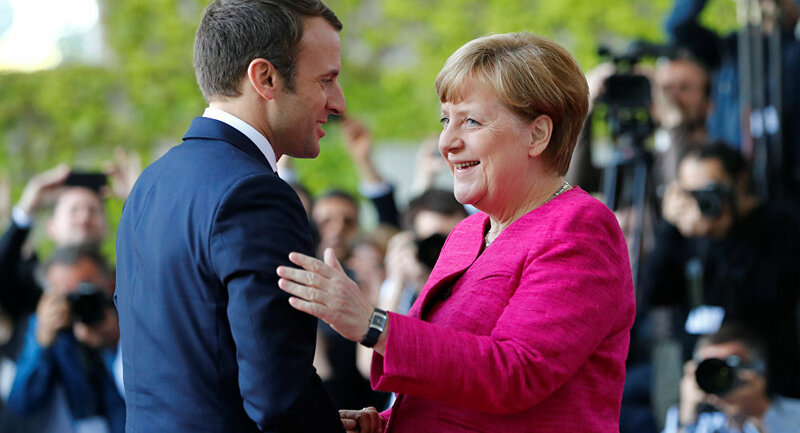 German Chancellor Angela Merkel said Monday she had agreed with newly-elected French President Emmanuel Macron "to work very closely together." BERLIN (Sputnik) — The German leader added that Berlin and Paris also agreed to develop a joint "road map" on the mid-term prospects for the European Union. "It is a great honor for us that you made your first visit [as French President] to Germany, to Berlin…Today we exchanged views and agreed that we will work very closely," Merkel said at a joint news conference with Macron in Berlin. "We have agreed on a new development of our bilateral relations… we can give it a new dynamic, so we will hold the German-French Council of Ministers in July after the [parliamentary] elections in France to present bilateral projects that can give a new impetus to relations," Merkel stressed. This was the first meeting between Merkel and the new French president, Macron, who was sworn in on Sunday. Macron, in his turn, said France and Germany are currently working on a road map aimed at reforming the European Union and the eurozone. "We can work together on a common road map for the European Union and the eurozone. These are extremely important issues… I would be a frank, direct and constructive partner because I believe that the success of our two countries is closely linked." Marcon added that social, economic and education reforms will be carried out in France in the coming months. "It is necessary to carry out in France reforms, which country needs. 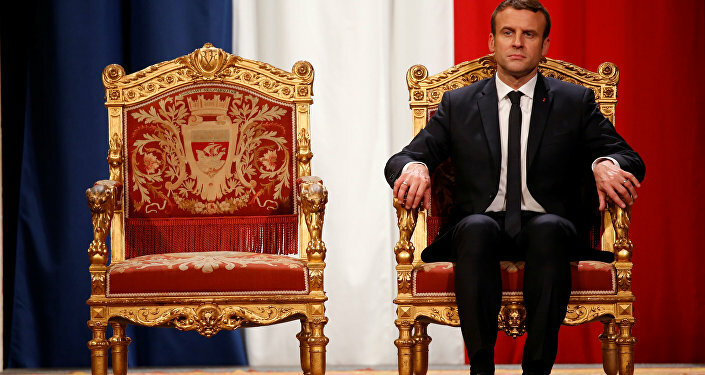 France is facing social, economic and education reforms in the coming months," Macron said following the meeting with German Chancellor Angela Merkel. The French president added that France was the only large EU country, which failed to deal with unemployment in 30 years.